When you are a new name on the high street you are going to need a name and look that gives you stand out in a crowded market place. 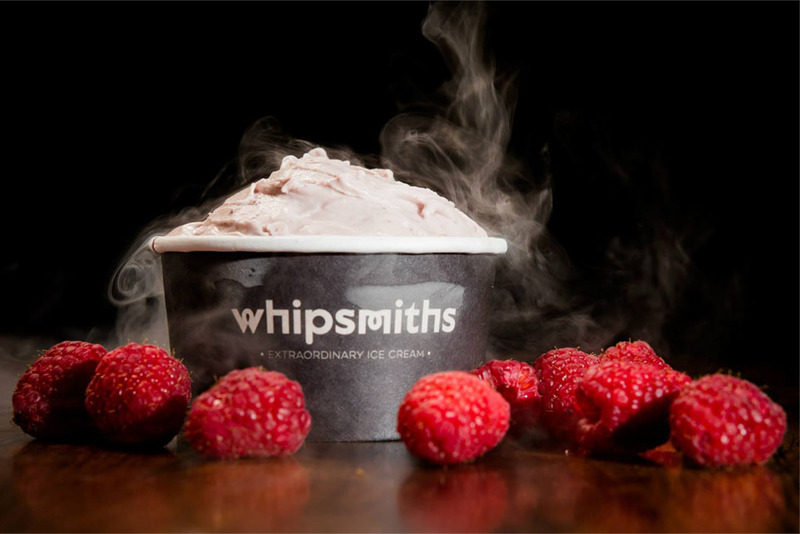 Challenger brand Whipsmiths came to the scene with their innovative way of making ice cream using liquid nitrogen. As new concept a new name and identity was required to better support the ambition of the brand. 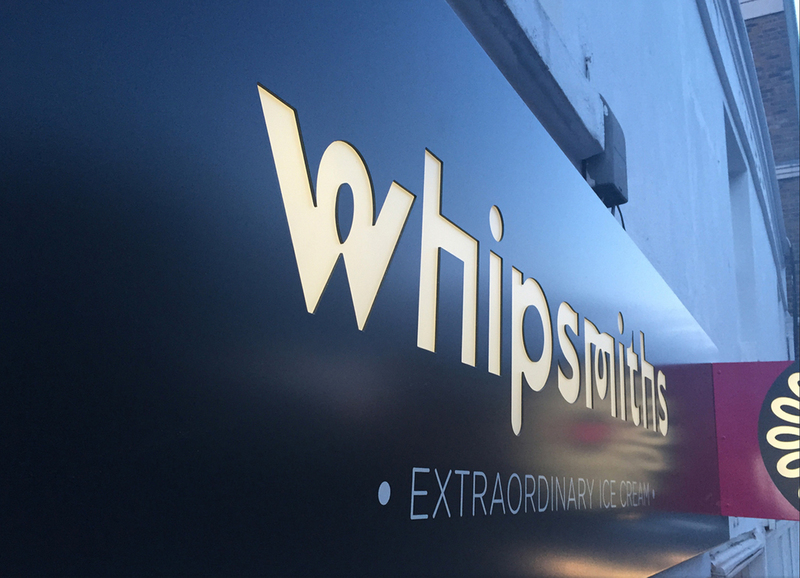 The new name is a play on the ancient art of ‘Smithing’, where the use of Smith as a suffix implies a specialist or craftsman. The tag line Extraordinary ice cream further enforced the key message behind the brand. 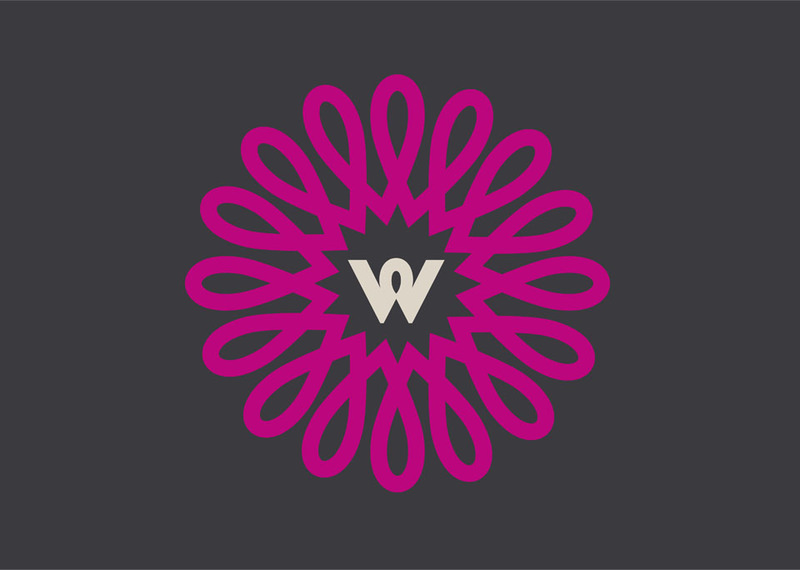 The craftsman aspect continued with a handcraft logotype with a distinctive ‘W’ to feature as part of the overall identity. 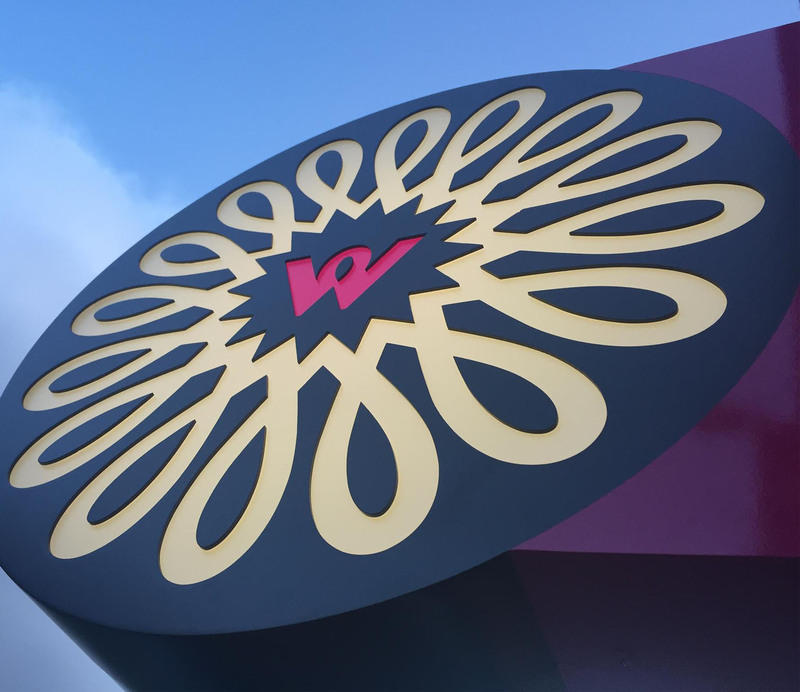 The swirly graphic represents the product itself as well as the application of the toppings.